WOL: UFC and ESPN+, Corbin vs. Angle, WrestleMania, more! Wrestling Observer Live with Bryan Alvarez and Mike Sempervive is back today with tons to talk about including the new UFC/ESPN+ deal and how it affects everything, RAW from Monday, Angle vs. Baron Corbin, WrestleMania and the Andre the Giant battle royal, tons of calls and texts and more! A fun show as always so check it out~! 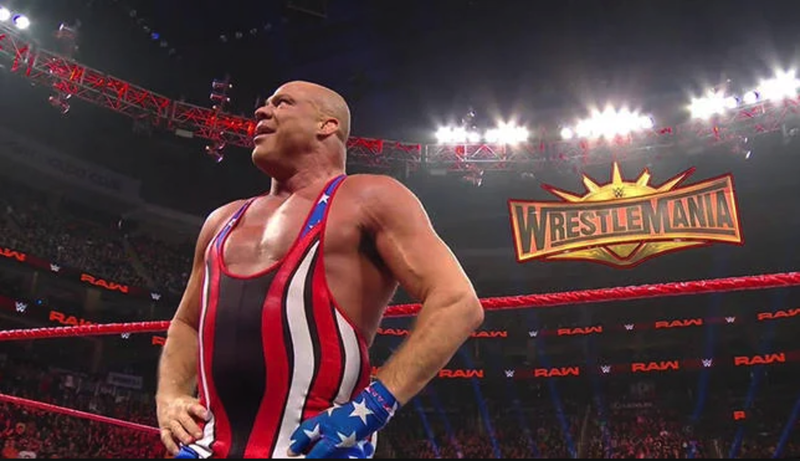 WOL: RAW fallout, full WrestleMania card, Rousey and Lesnar, more! WOL: Ronda Rousey Raw fallout, WrestleMania, MJF interview, more! WOL: UFC and ESPN, WWE deal, Smackdown, Lana, more!